SPRING is an accelerator for businesses seeking to innovate and make a significant positive impact on the lives of adolescent girls across East Africa and South Asia. 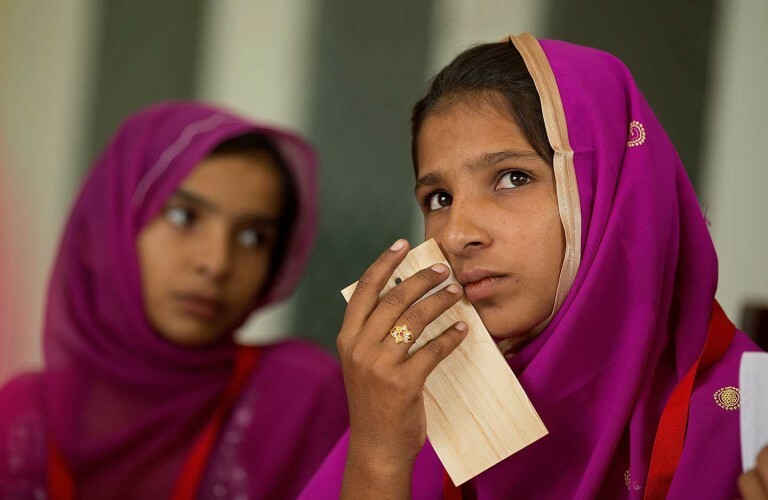 An estimated 250 million adolescent girls worldwide live in poverty, unable to pursue learning, build assets or safely raise the income needed for a more prosperous life. SPRING identifies and supports businesses that can bring life-enhancing products and services to girls. SPRING is a five-year programme backed by the UK’s Department for International Development (DFID), the U.S. Agency for International Development (USAID) and the Australian Department of Foreign Affairs and Trade (DFAT), with full support from the Nike Foundation in the first 4 years, and advisory support from Girl Effect in the design phase. SPRING operates in nine-month blocks with cohorts of up to 20 enterprises. Our first cohort included businesses from Rwanda, Uganda and Kenya and ended in March 2016. Our second cohort, launched in September 2016, focuses on Bangladesh, Nepal and Pakistan. 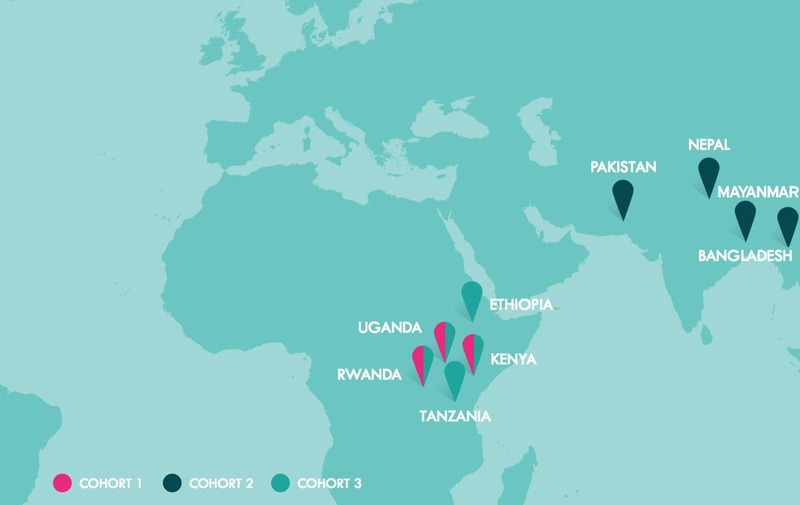 Our third cohort, open for applications in October 2016, will return to Rwanda, Uganda and Kenya, adding Tanzania and Ethiopia. Our fourth cohort will include Bangladesh, Nepal and Pakistan and add Myanmar. SPRING transforms the lives of adolescent girls by creating sustainable markets for life-enhancing products and services. 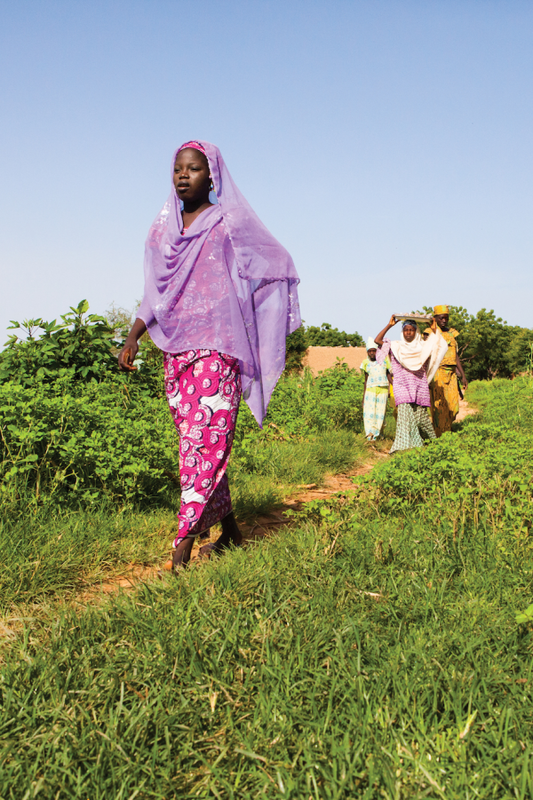 These products and services help girls keep safe, learn, earn, and save without harm. SPRING Accelerator identifies companies with products and services that can improve the lives of girls, and provides expertise in business growth, investment readiness, human-centred design, innovation, and marketing to help drive their businesses further. By 2019 SPRING aims to reach 200,000 girls in 9 countries. We believe successful businesses and the investment they stimulate will lead to a broader shift in markets that enable girls and their communities to end the cycle of poverty.